A RARE FIND IN THIS AREA! You are going to LOVE coming home to this quaint oasis every day! 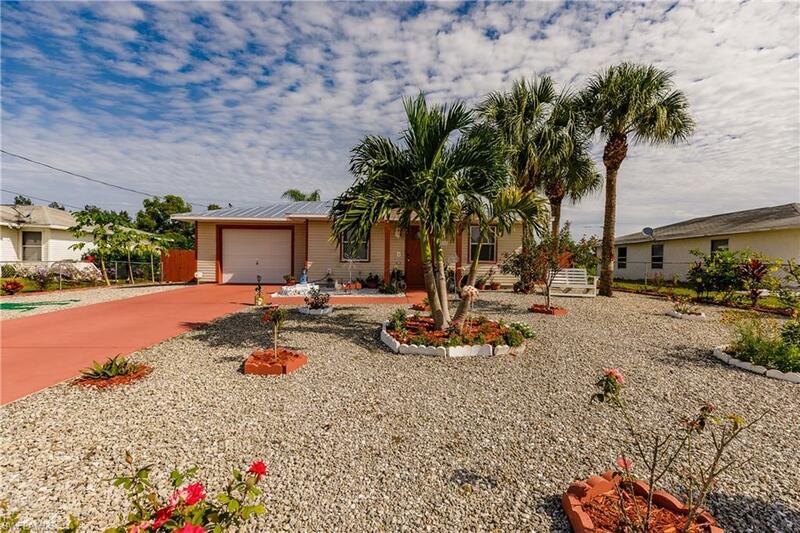 This Harlem Heights home not only offers a convenient location, but a new metal roof, attached garage, updated kitchen and bath, wood floors, fresh paint, plenty of storage and an AMAZING back yard completely fenced and full of fruit trees! START PACKING. Listing courtesy of Michael A Volkernick of Right Choice Realty, Llc.